GuitarPR is an efficient and effective, modern-day media, marketing and consulting firm. 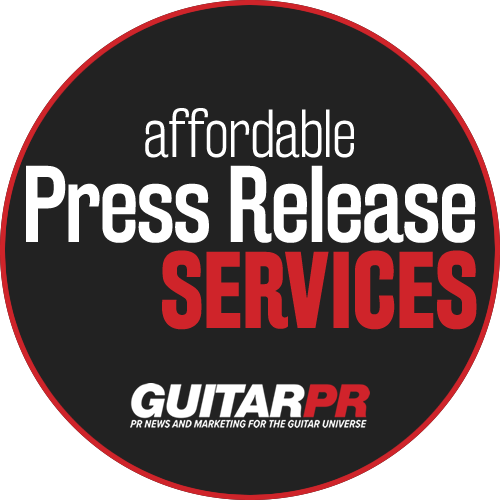 Our well-known Structured Press Release Services platform produces and deploys marketable news and promotional messaging from guitar-related businesses, organizations and professionals. We generate immediate benefits and we do all the heavy lifting. Crafting your overall message and integrating it into relevant marketing vehicles. Utilizing our affordable, professional Structured Press Release Services to get your message out to the world. Cost-effectively promoting your Marketable News (product/service launches, events, milestones, etc.) using our highly-focused, structured service. We offer a few good options, not a million. Quickly delivering your message to appropriate media outlets and markets at a fraction of the cost of larger agencies. Aligning with a respected third-party with established reach and credibility in the guitar market. We only serve one primary market… anything guitar-related. We keep things simple and costs down. You benefit from both. We’re carving out our own path with a basic, cost-effective value proposition: High-quality deliverables that generate immediate benefits at an affordable cost. Our professional Structured Press Release Services offer expert USA-based, in-house talent and market expertise to create, deploy and follow-up with your press releases and other relevant marketing vehicles. When the larger or more complex need arises, GuitarPR offers a variety of Marketing and Consulting services to effectively address those needs. We provide expert assessment and consultation, by phone or Skype. We create a logical and compelling Release Plan. 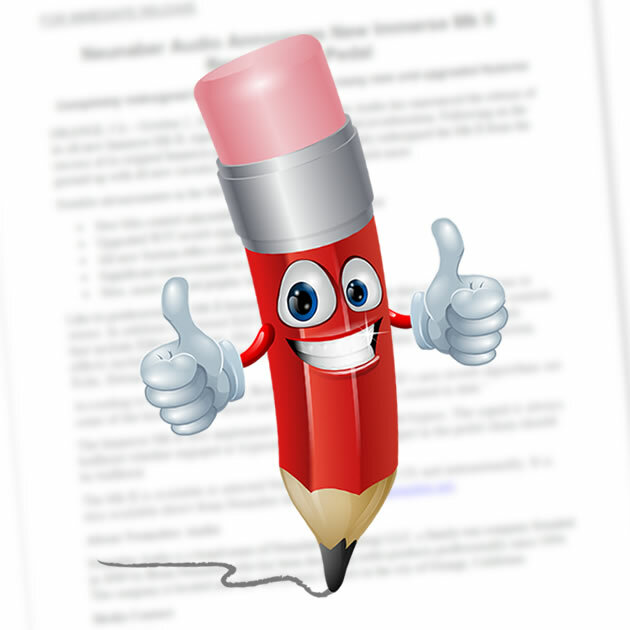 We write, format and produce your press releases using best professional practices. We compose creative, attention-getting images that are included in all media and emails. We jumpstart each release through our own social media channels (to over 30,000 followers). We include paid social media advertising through our GuitarPR ad channel. We provide release follow-up as warranted.